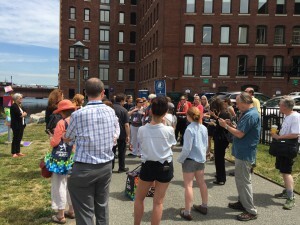 At the 2016 Americans for the Arts PAN Public Art Preconference in Boston, Lajos Héder lead “Tour 4: Strategies for Survival: Artist Housing and Workspace in Fort Point”. 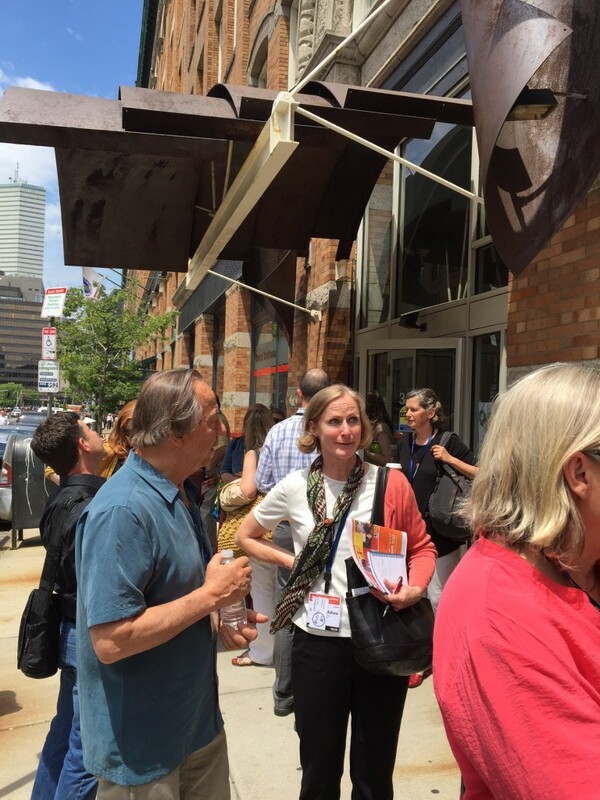 Stops included the Cyber Arts Art on the Marquee, FPAC Public Art, Artists for Humanity and the artist-owned live/work housing at 300 Summer Street, home to the largest, oldest Artist Community in Boston. Lajos was the architect – more on that project found here. 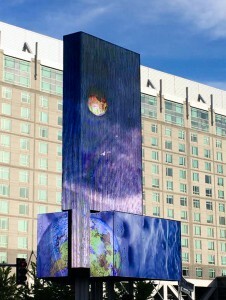 Submerge a video collaboration between Mags Harries & Catherine Siller is now playing on the Boston Convention Center Marquee, as part of Art on the Marquee. 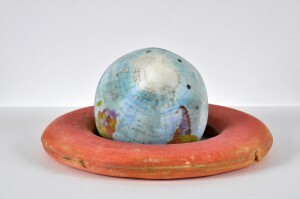 Cate Mcquaid reviewed Mags Harries “Precautionary Tales”, calling the work “climate-conscious to cosmic”, in the Boston Globe.